Ogden Outdoor Adventure Show 290 - On The Map! 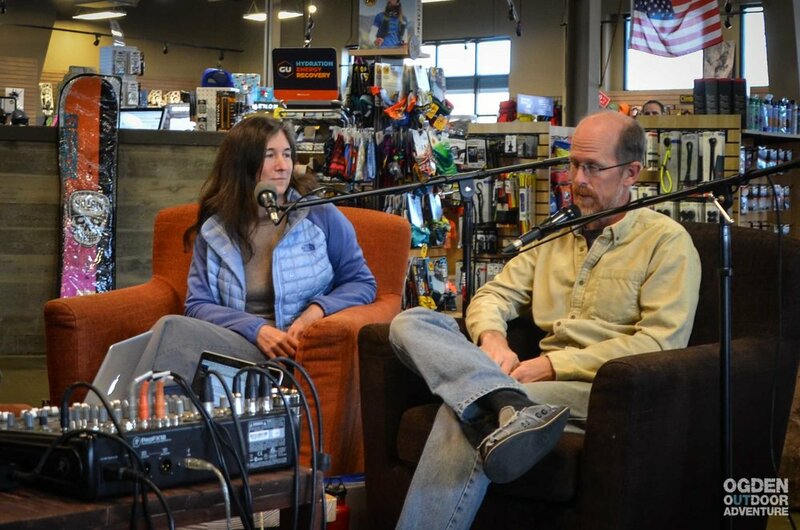 Thank you to GEAR:30 for powering today’s 290th Episode of the Ogden Outdoor Adventure Show! Look for us on Facebook, Instagram, iTunes, Stitcher, thebanyancollective.com, and on the Podbean App for Android & iPhones. OUTDOOR JUKEBOX | Sifting through hours of crappy music, so you don’t have to.